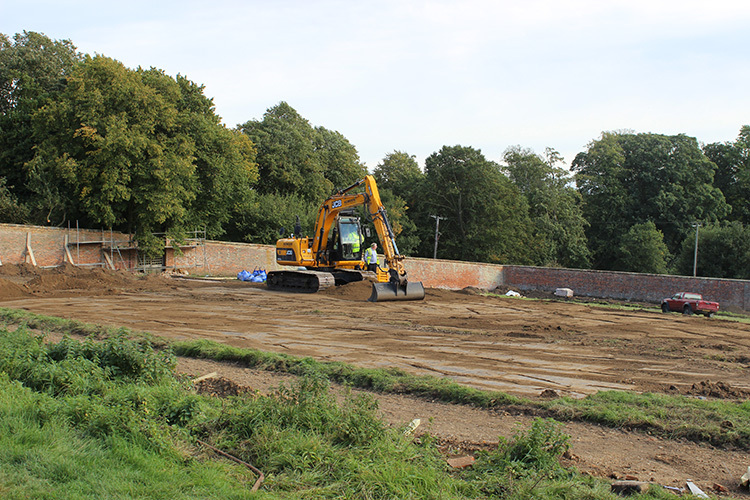 We oversaw the restoration of the kitchen garden complex at Fawsley Park, which was the first walled garden in the country to be part-funded by Natural England's Higher Level Stewardship scheme (HLS). The walled garden forms an integral part of the Grade II* Registered landscape, dating back to the early 18th century, and its restoration was completed in 2014. 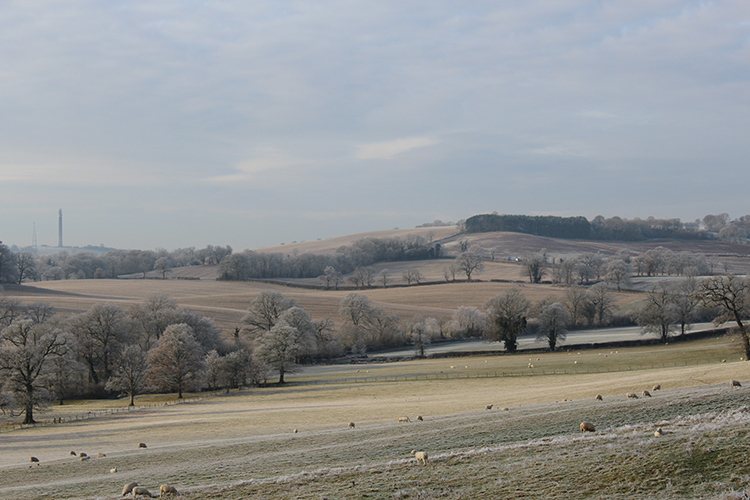 We have also undertaken numerous other commissions for the Fawsley Estate, including the production of a Farm Environment Plan (FEP) and a successful Higher Level Stewardship Scheme Application (HLS) and we are currently preparing an addendum to their existing Parkland Management Plan.